Tech O Blog : Microsoft Security Essential won't be available for Windows XP after April ! 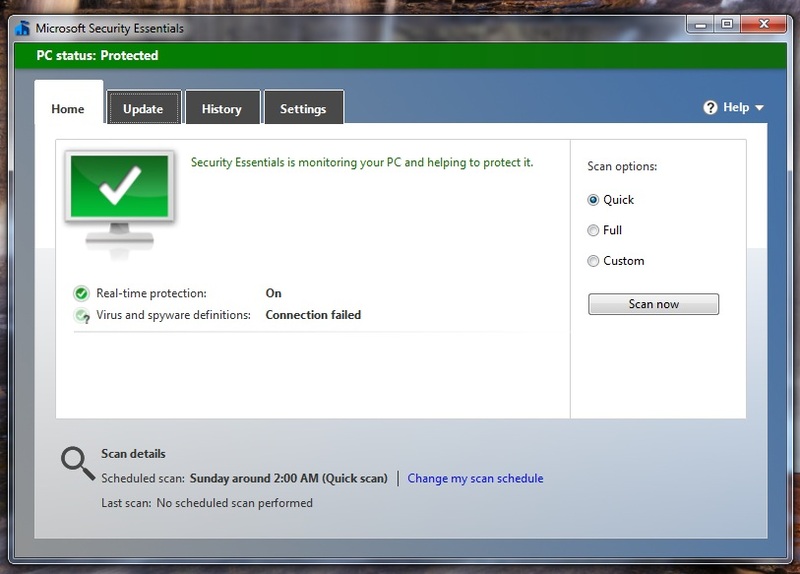 Microsoft Security Essential won't be available for Windows XP after April ! Microsoft is killing XP completely. They want to see it go and Windows 8.x to come up. Whenever there is a chance, the tech giant talks about the consequences of using XP after April 8. Windows XP came out on 2001 was a successful product for Microsoft at that time but it is surprising to see the OS still powering a lot PC's around the globe. Thanks to the delayed release of Windows Vista which caused Windows XP to last a bit longer. Developers brought millions of application which ran/run exclusively in Windows XP.